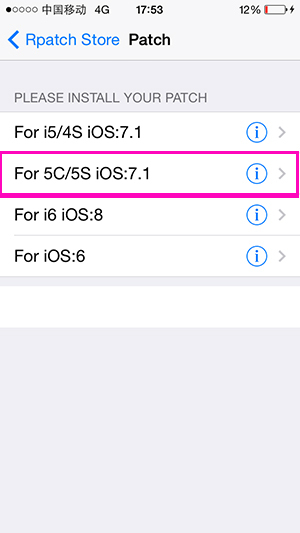 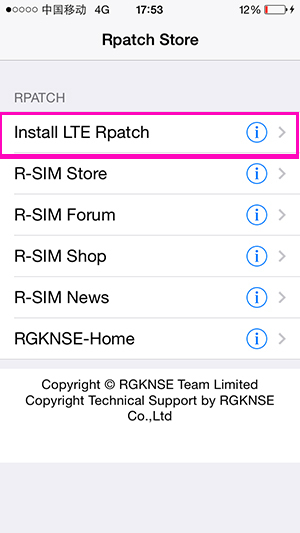 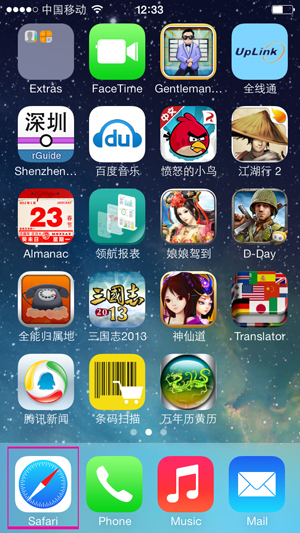 The world's first, R - SIM iOS7.1 LTE patch will be released,It will make iOS7.1-7. 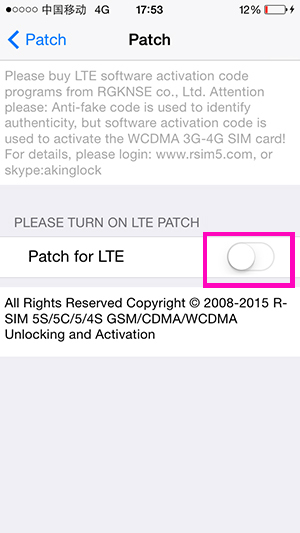 X 3G or 4G LTE card smoothly using. 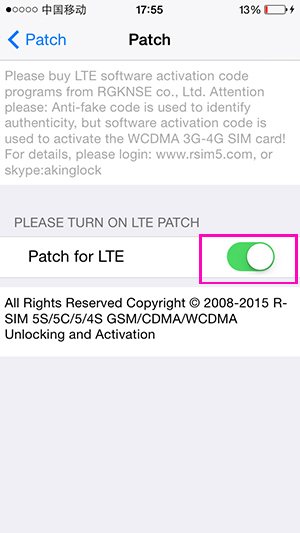 Without computer,everyone can install iOS7.1 LTE patch by WIFI. 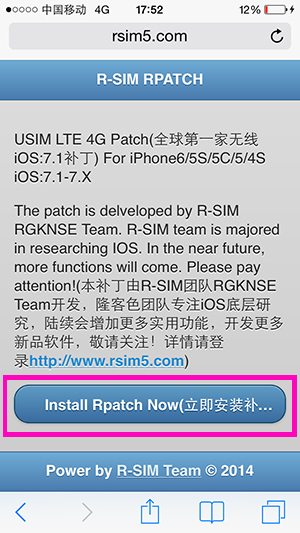 R-SIM team are constantly improving our patches and developing more new software. 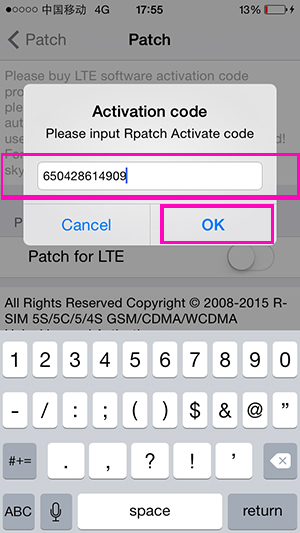 1 The Rpatch can not be installed directly on ios;7.1-7.x before,because it was blocked by Ios, and completely useless on iPhone 5 5s 5c.if it was blocked at broad,that means 3G/4G SIM card can not use on any iPhone,but the card of Global operators released almost are 3G or more,if no new Rpatch,that means the card abroad is useless.the new Rpatch are conquered the Ios7 completely,and it can stall and use in any iPhone(especially stand out in AU from Japan ,Softbank and Docomo)Rpatch is the only one and first one to support the Rpatch installed on line of Ios 7.1 system, help all 3G-4G SIM card abroad unlock and use. 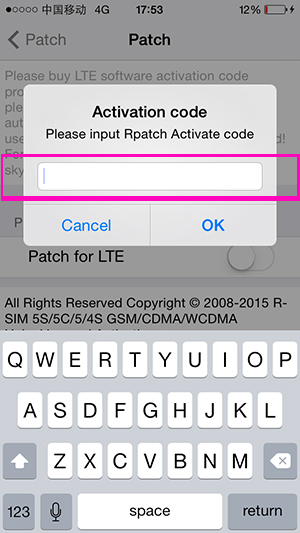 2 the methods of installing Rpatch before is complicated,cos it needs connecting PC data cable and installing according PC system software,it caused inconvinece. 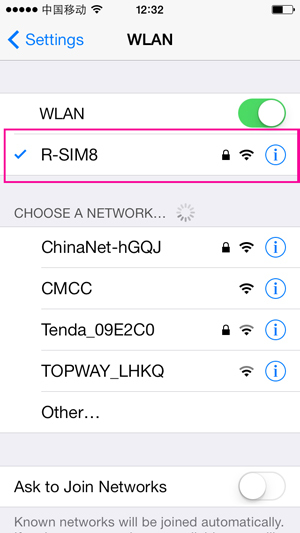 (it needed date cable ,take pc with, install itunes and so on).even it can not install for connection problems. 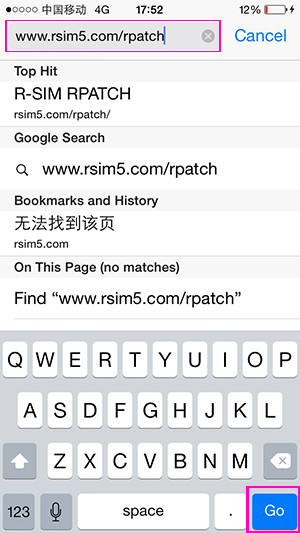 new rpatch can install one-click on line by connection iPhone with wifi.it’s very convenient to use. 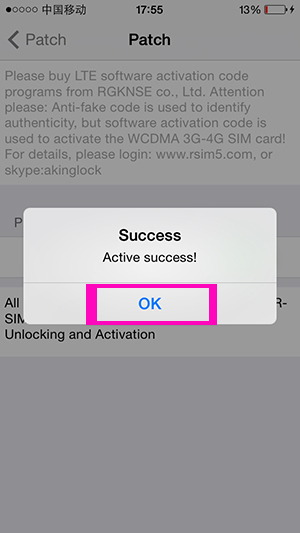 3 The Rpatch did not support refreshing on line before,but new Rpatch integrate various software and information of the unlock card line ,so that you can master unlock card news and information,and Rpatch reserve access entry of ios:8 and ios:7.x,after new Rpatch refreshing,user can refresh on line directly. 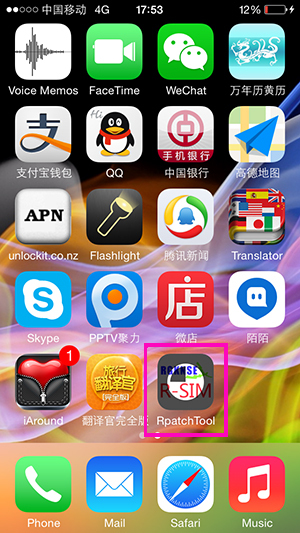 The third step：Please click “Install”, it will show the icon”Installing....” on the desktop. The fourth step：After finishing the above steps, the desktop will show a blue and red icon about complete “Rpatch Tool”, and please click the R-SIM Logo icon again, And click the first "Install LTE Rpatch" in Rpatch Store installation interface,then select the corresponding models and iOS(for example you should choose 5c/5s Ios:7.1 if your iPhone is 5 s Ios7 s).PS:Navigation menu has function of the corresponding connection and updating patch in the Rpatch store.